Prepare to run for your life. 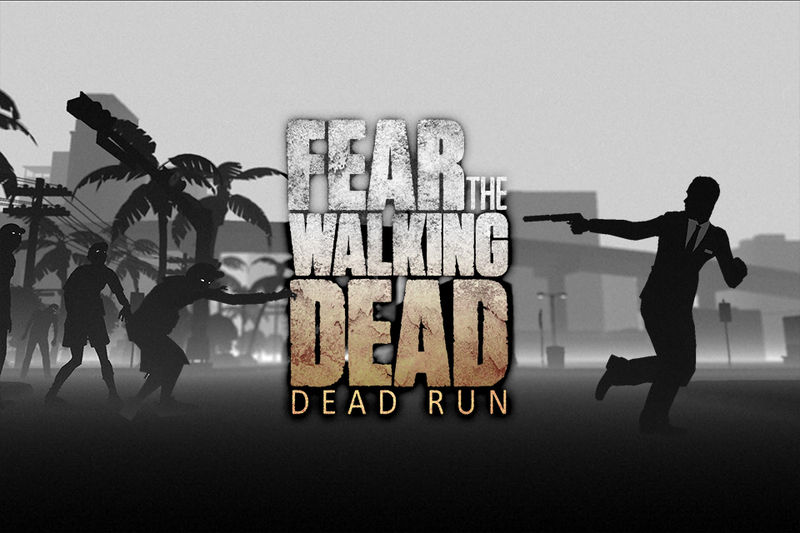 Enter the world of FEAR with Fear the Waking Dead: Dead Run, available now on iOS devices. Play as your favourite FEAR TWD characters sprint through the landscape of Los Angeles whilst fighting off an army of infected. Connect with your friends to see who can survive the longest. 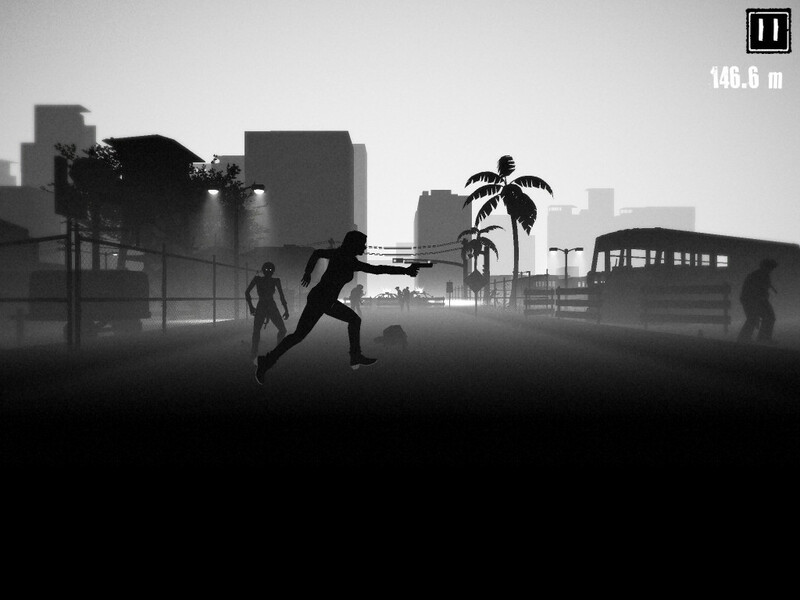 Download the Fear the Walking Dead: Dead Run from the App Store now.